The Norwegian Breakaway has reportedly been delayed while trying to dock in its home port of New York by propulsion problems. 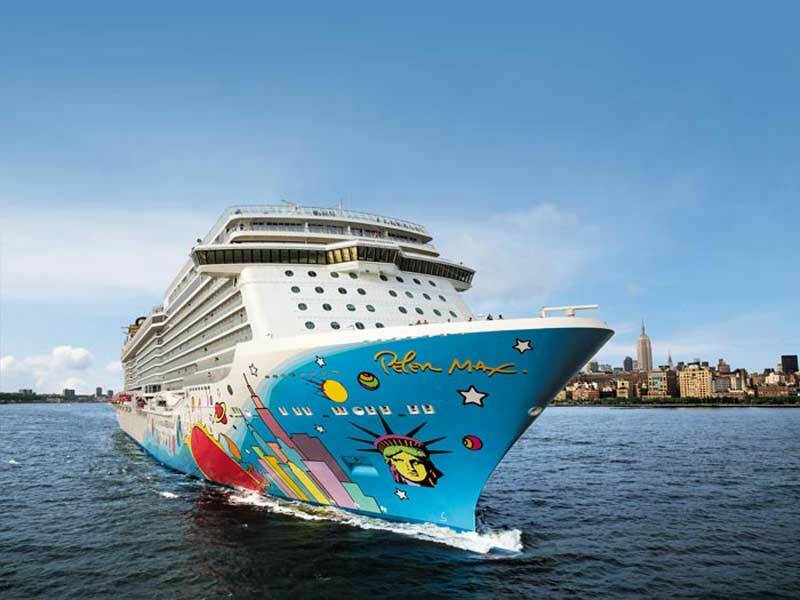 The large cruise ship which is operated by Norwegian Cruise Line had an issue with it;s propulsion steering system before docking at the terminal in New York. The ship arrived into port at 7 a.m. Sunday morning (April 4th 2014) but was met by very strong winds while sailing on the Hudson River. CBS New York has been the first to report on the situation which has also caused wide-spread delays with passengers waiting for hours to disembark the vessel. According to the site Norwegian Breakaway finally docked at 10 a.m. at pier 88 with help from a tug boat. We look forward to welcoming you aboard Norwegian Breakaway. The ship’s arrival is slightly delayed this morning. For your convenience, please delay your arrival to the port until after 2 pm. The ship’s departure is now at 5 pm. So this has now delayed the next scheduled voyage to depart at 5 p.m. The next voyage to Bermuda will be the ships one year anniversary so not the best of starts and Cruise Hive does not yet know if the propulsion problems will have to be fixed. We will update this post as more details are released.